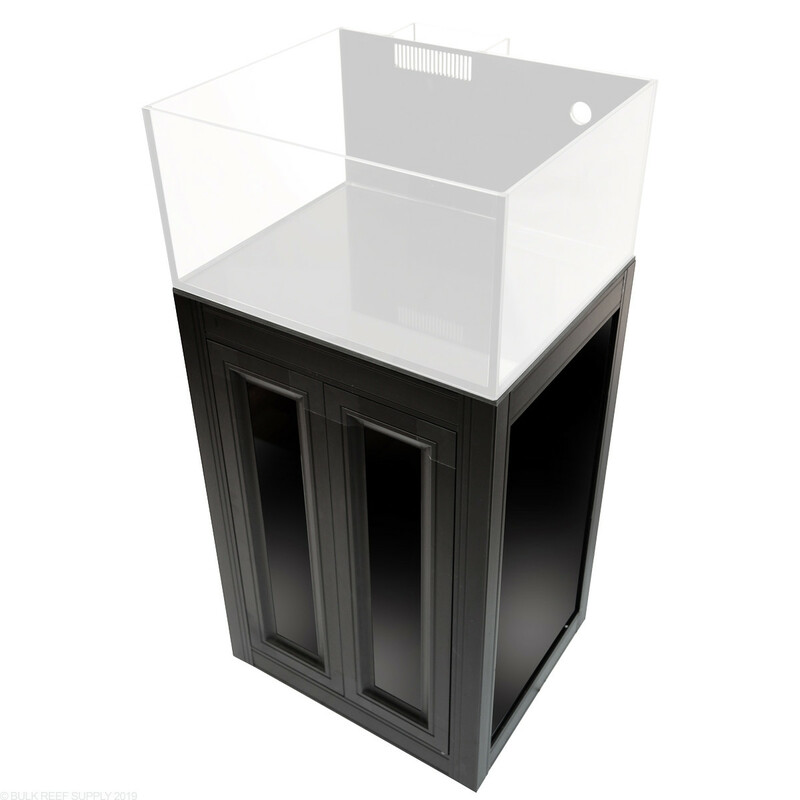 Innovative Marine Nuvo EXT Aquarium Stands are drop ship items only. Due to their size, we are unable to have them on hand in our warehouse. All drop ship orders will be placed with BulkReefSupply.com will be submitted to the manufacturer within 2 business days of receiving the order and will be shipped to you with curbside delivery. Estimated delivery can be expected within approximately 2 weeks, may vary based on location. Note - Requires stand 1" gate valve, sump, return pump, 3/4" and 1" piping (PVC or Soft), along with some miscellaneous plumbing fittings that may vary depending on your set up to operate. Screen net top not included.